For those who have enjoyed Last Voyage of the Queen Anne s Revenge or Burning of the Royal Fortune, here is another exciting installment to the pirate theme at a more challenging level. All the world loves a pirate theme. Argh! 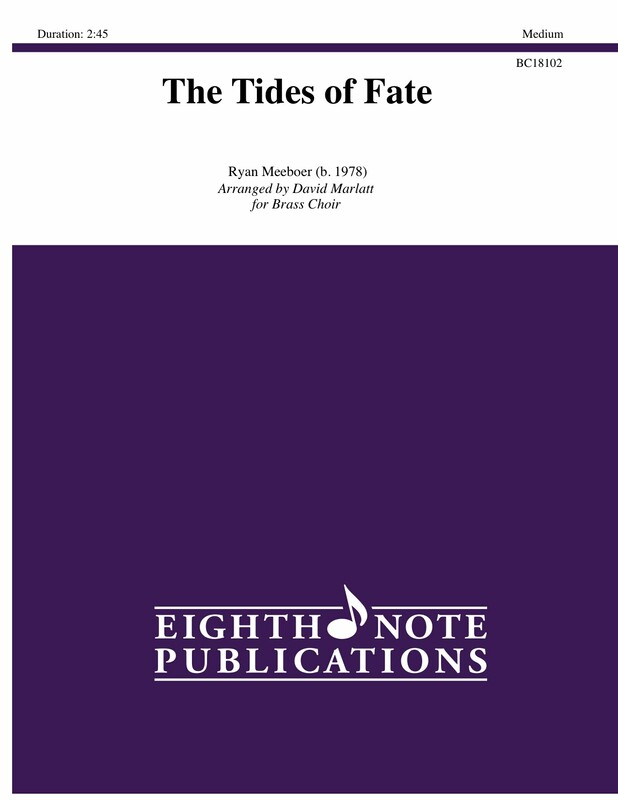 © 2019 Eighth Note Publications.